Posted on December 5, 2013 by S.N. Cook. 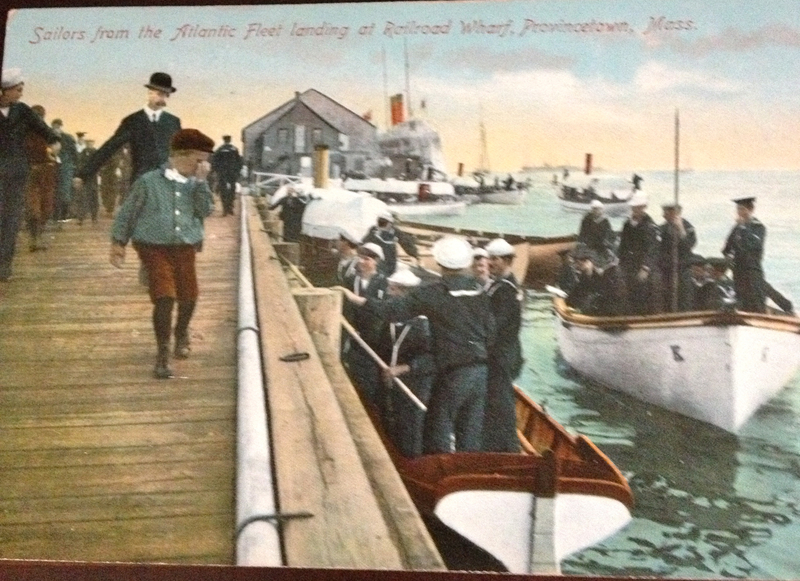 This entry was posted in Cape Cod, Provincetown and tagged antique postcard, antique postcards, Cape Cod, facebook, murder, mystery novel, new novel, old postcards, president theodore roosevelt, President William Howard Taft, Provincetown, provincetown cape cod, Provincetown harbor, provincetown massachusetts, Provincetown monument, Provinetown history, Railroad Wharf, Remaining in Provincetown, the Atlantic Fleet, vintage postcard. Bookmark the permalink.